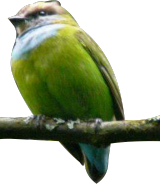 A reason that gave birth to Broadbill Forest Camp, named after the African Green Broadbill, an Albertine Rift endemic found in Ruhija, the Eastern Part of Bwindi Impenetrable Forest. 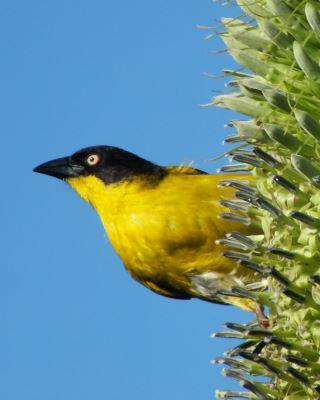 This site offers the best birding experience for the passionate Birder whose aim is the conservation of wildlife. At Broadbill Forest camp you will get in touch with the local Albertine Rift Valley expert to get the best out of your ornithological trip to the region. 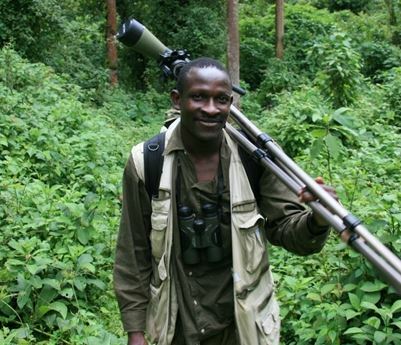 This is none other than Emmy Gongo who lets our guests have a chance to search for the Albertine Rift Endemics. When you stay at Broadbill Forest Camp, you have decided to conserve with the right people and at the right time for the right purpose.